We are a client-friendly firm engaged in offering premium quality ACP Panel Sheets Work. The sheets offered by us are manufactured at our high-end production facility by using the best quality of aluminium. The sheets work is done by using premium quality aluminium sheets. The sheets work is done for the purpose of paneling. The ACP Paneling laid by us is fabricated using high grade material of production, and designed as per the requirements of the clients. 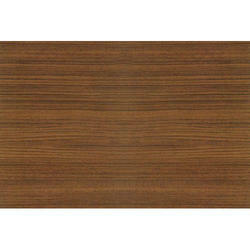 We install this range of paneling keeping in mind the aesthetic appeal and the elegant & contemporary look of the area. The panels fitted by us are light in weight, corrosion resistant, durable and are not affected adversely by harsh weather conditions. Limra Aluminium Decorator is a well known known name in ACP Panel works. aluminium composite cladding system or ACP is typically a metal curtain wall system. ACP is made from lightweight aluminium with hard insulation. 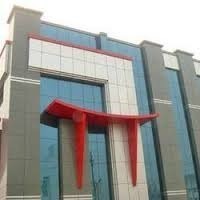 we are front elevation manufacturer for Complex, Corporate Office and Restaurant, Banquet Hall, Jewellery Showroom, house Front elevation.